Round 7 of the Artist in Residence Grants end tonight. It seems a fitting time to highlight just one of the successes. While I know those involved have thanked the LEA committee themselves, as one who is involved peripherally in dance performance, as well as LEA, I would like to thank the Committee for “taking a chance” on Babypea VonPhoenix Bikergrrl’s grant application for a sim. I don’t know if anything similar has taken place on the LEA grant sims previously, so perhaps they were not taking a chance after all! But this group made full use of the opportunity given to them by the Committee! Not only did the Euphoria group create two very different but amazing sim wide builds during their tenure there, but they filled the sim to capacity on every occasion for their numerous events held there during the months of October, November and December. The urban cityscape which hosted the SuperMetropolis show for 5 performances in October was designed and built by one of the very talented dancers in the group, Chrissy Rhiano. The audience travelled the sim in a specially designed train which stopped at various points where each of the dancers performed using a set they had built. During one weekend in November the Dance Galaxy Festival was held with 14 different dance troupes performing, as well as the debut “recital” from students of Babypea’s Dawn of Dance classes. For the Christmas ExtravaDanza performances in December the sim was designed and built by Restlesssoul Blackheart. 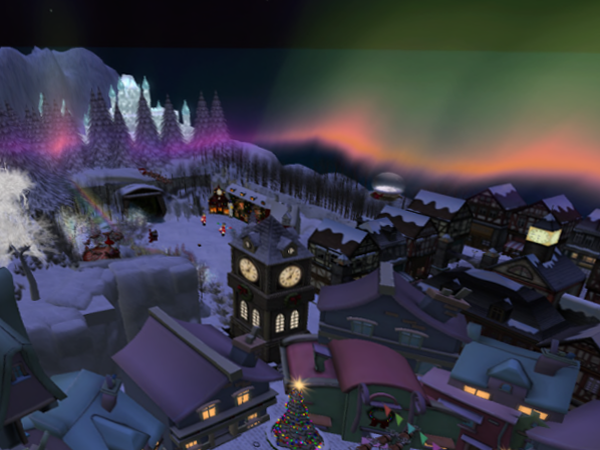 This time the audience travelled by sleigh around the sim to the different dance performance sets. Dance performance in Second Life is a truly artistic venture, with many talented people in that field. Not only does their love of music, and their skill at choreographing dance routines, shine through in their performances, but the beauty of their sets as well as their creative use of particles and special effects is truly amazing. SL scripters, particle makers, special lighting and dance animation creators are all heavily involved in making the tools to improve dance performance within the limits of SL, and it has come a long way in the last few years. I hope many new people were introduced to this form of art by Euphoria's presence at LEA12. In addition, many people from the dance community heard about LEA for the first time and hopefully they will explore the other sims too and learn more about the different forms of art in the LEA world. Over and over I heard Babypea explain how the LEA program worked to people who asked but had never heard of it. I think two very different groups of people benefited greatly by the Committee’s granting of LEA12 to BabypeaVonPhoenix Bikerrgirl and the Euphoria group. Fortunately for everyone’s enjoyment Gunner VonPhoenix videoed his wife’s performance and posted it on YouTube. That is just beautiful Jo, thank you for your ongoing support of art and dance in SL. It was an honor and a privilege to have been granted a LEA sim, and we are eternally grateful for the rich experience it allowed us to share with so many. 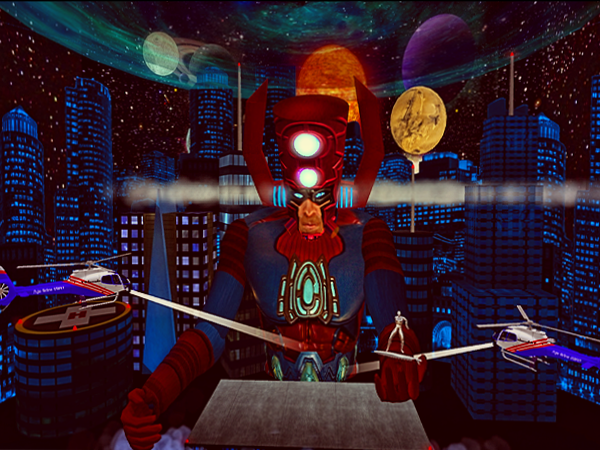 It was a whirlwind of creative adventure that brought a lot of artistic people together to marvel at and enjoy human imagination, and some of what is possible in SL. 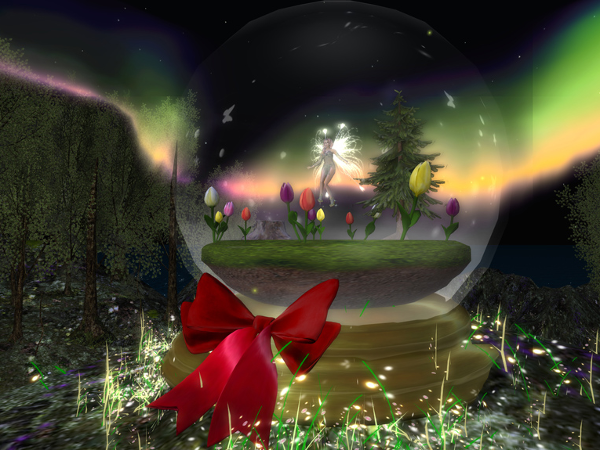 I was blessed to work with some very talented people, and also delighted to behold the blossoming of new flowers in the garden of SL dance. Most of all, I applaud LEA and the LEA Committee for their tireless volunteering as they manage this generous program! What a great blessing they are!